We are taught if we be good we will go to Heaven and if we are bad we will go to Hell. But what if you thought that you were being good? Good by who standards, the world’s? Mother Faye Duncan is a woman who loves her church and who loves the Lord. She is a loyal and faithful servant at Restoration AME church who can quote scripture forwards and backwards. Chad Donahue has had a tough young life but as a young boy he grew up in church with his friend in Screven, Georgia. Chad believes in God he thinks, or at least what he is told about God but that is what he was told as a ten-year old child he is a grown man now and he is no longer sure. Rosa Johnston-Vasquez was born into a Mexican Catholic household so there was always the belief of God’s existence. Due to recent circumstances in Rosa’s life she is doubting whether there really is a God. Bishop Michael Jeremiah Hampton is a man of God and a man of the people. He is the leader of a 15,000 member church and thousands more followers via television. He can bring the Word of God but does he believe the word that he brings? The one thing that these four people have in common is that once The Rapture came they were all left behind and they don’t know why. They all felt like they have led their lives according to the way that they were supposed to but here they are, now what? Tracey Michae’l Lewis tells a story that I am sure that we all may have wondered about on any given day and she tells it very well. 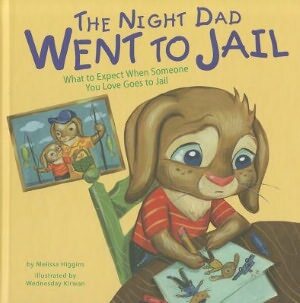 It is not a story of condemnation but it is a story that will make you think. I enjoyed reading this story by Lewis and I look forward to reading more of her work. 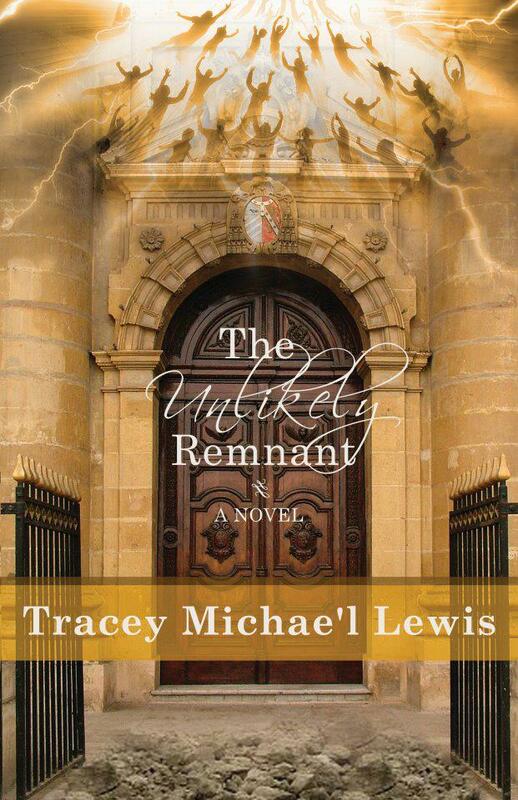 The Unlikely Remnant can be purchased through Amazon.com (paperback and Kindle), BN.com (Nook only) and on the author’s webpage: http://traceymichaellewis.blogspot.com/. We all know what the Bible says that we should do and how we should live but how hard is it when the person that you love is trying to make you choose between them and doing what you KNOW is right? Denise Reese has a pretty good life. She has a high level management position within the Department of Social Services, own her own home, has an amazing financial portfolio and is in love with an amazing man. The only problem is that this man, Darren, she just found out after being with him for two years is married. 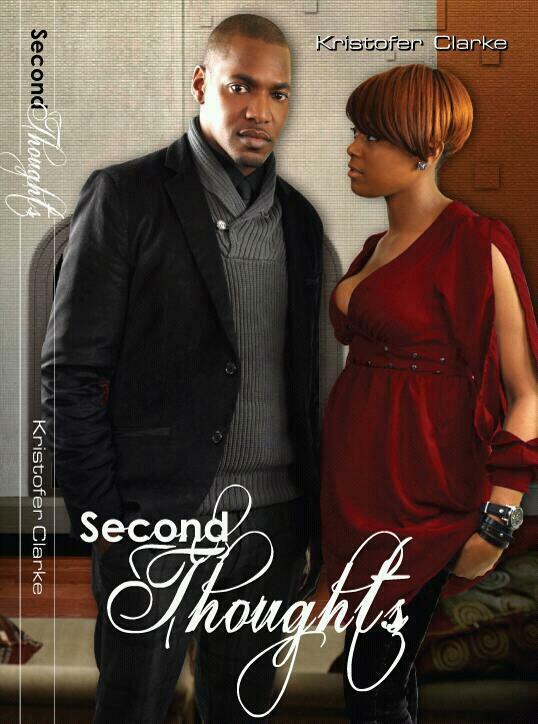 Denise is hurt and knows it is wrong but what should she do? Darren says he loves her and that he is going to marry her and that she should just hold on a little bit longer, but is that what God wants Denise to do? Denise goes to the place where she can get some answers, back to church but will that help her heart or confuse her even more? A Sinner’s Cry is a very skillfully written novel about life and the conflicts that occur when you stray or don’t follow God commandments. 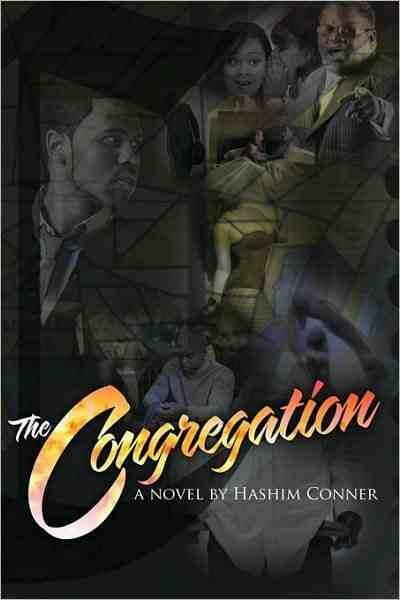 I truly enjoyed this story, the conflict and the flow between the characters and the resolution in the end. 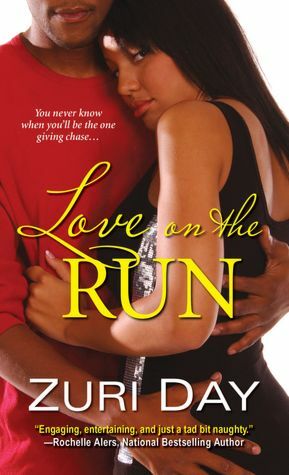 This is a well-rounded story for all whether you enjoy christian fiction or a good romance novel, you will enjoy this book. This is my first read by Rose Jackson-Beavers but absolutely not my last. Great job, keep up the positive work!